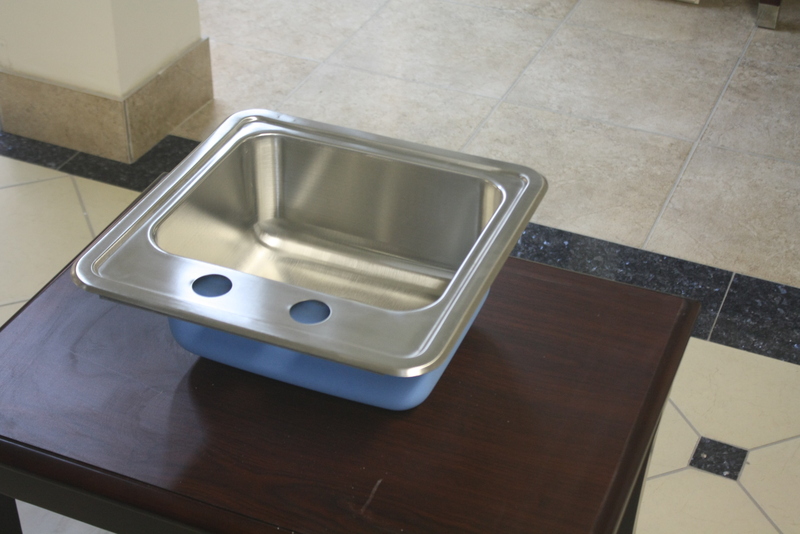 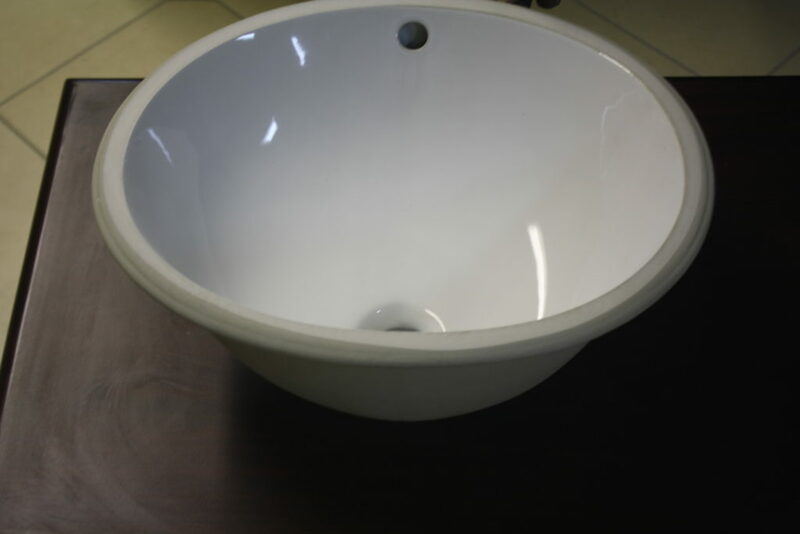 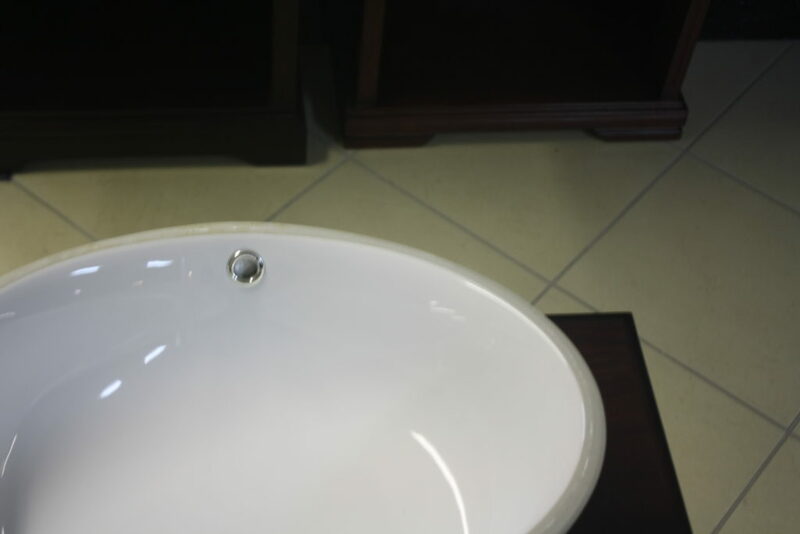 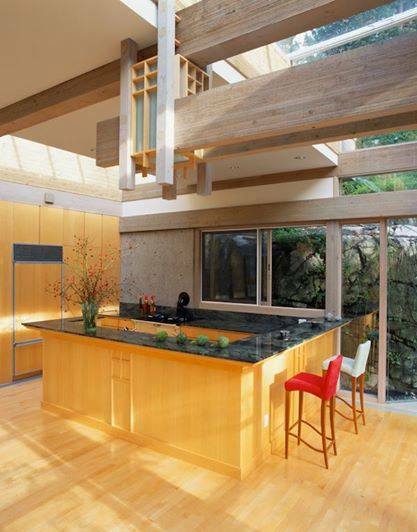 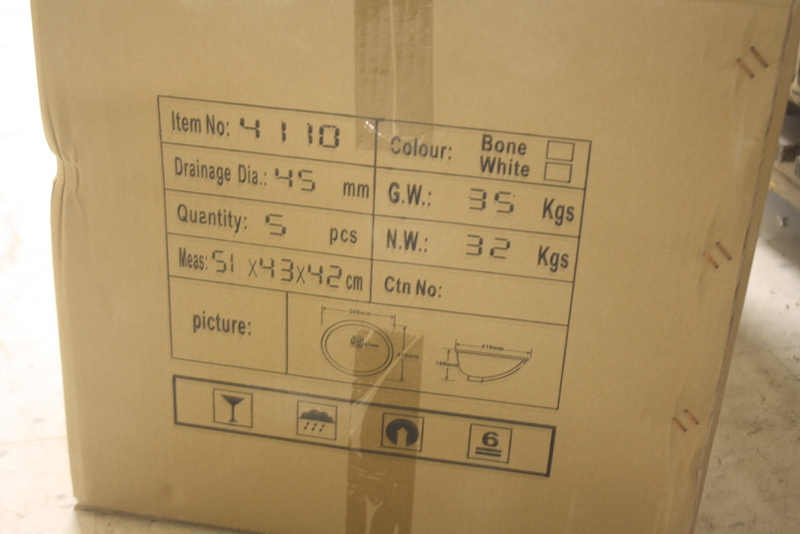 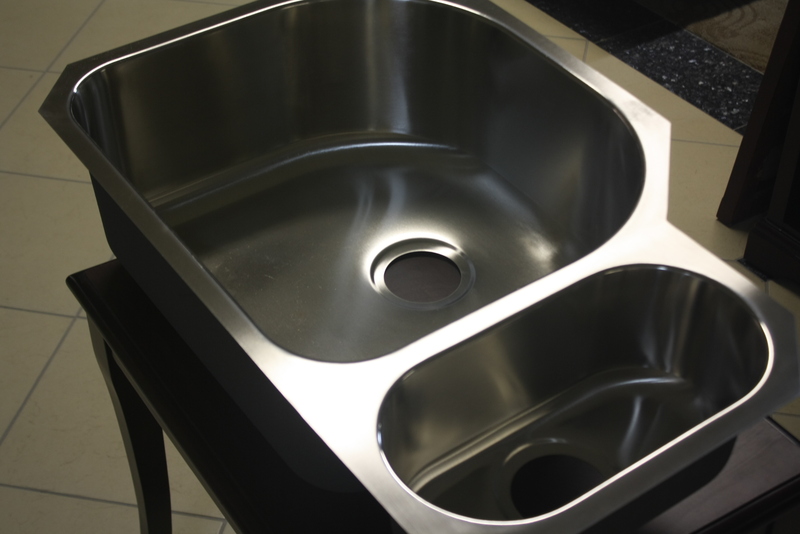 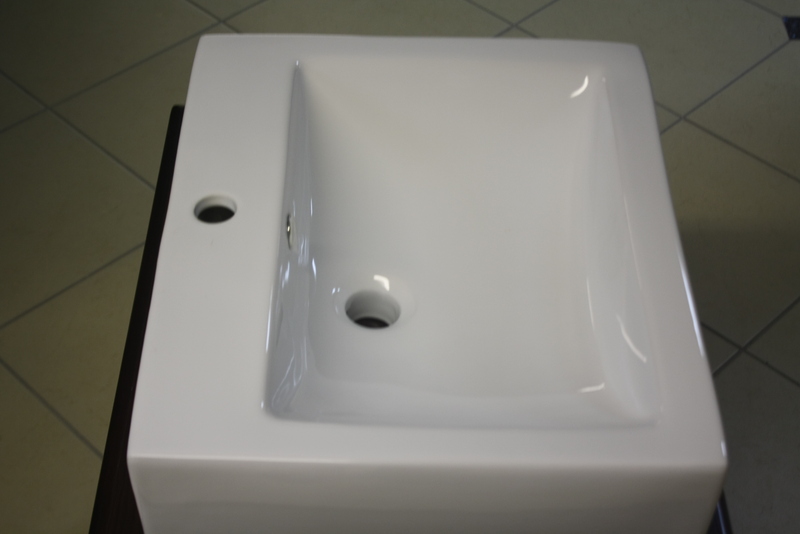 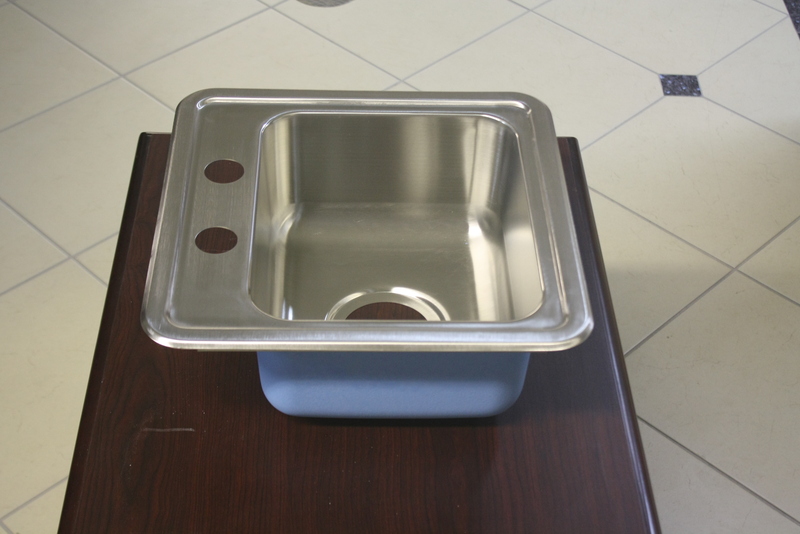 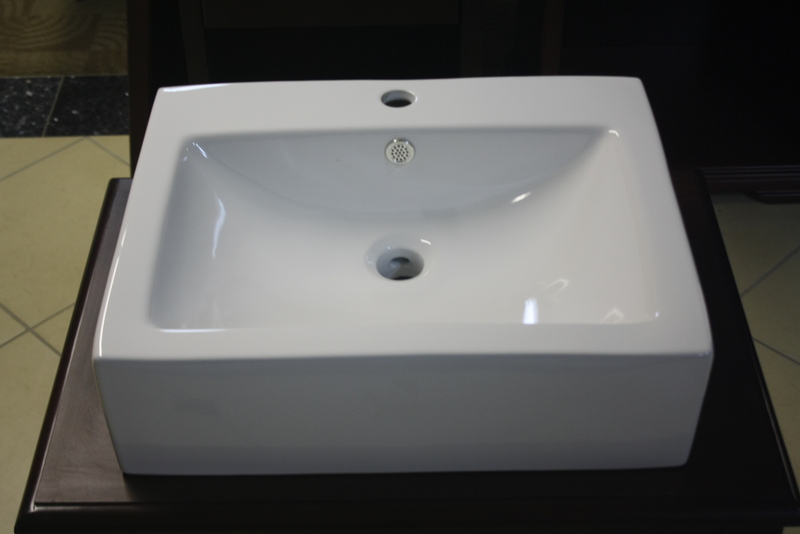 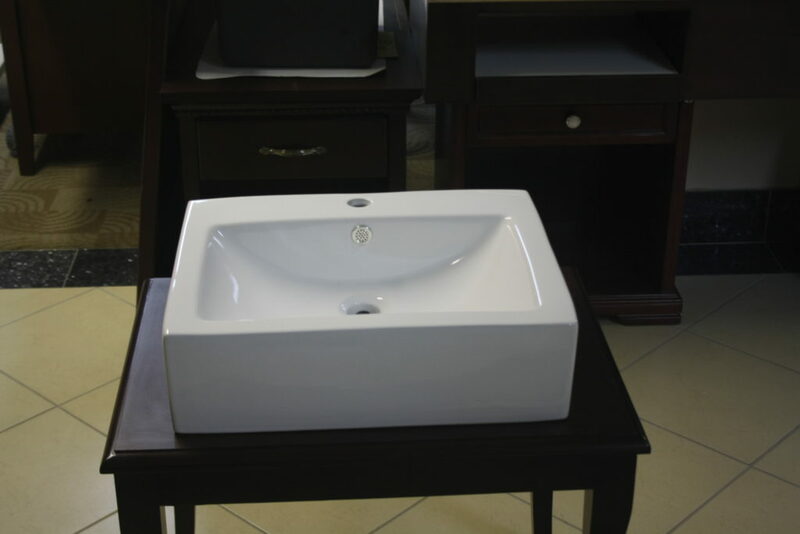 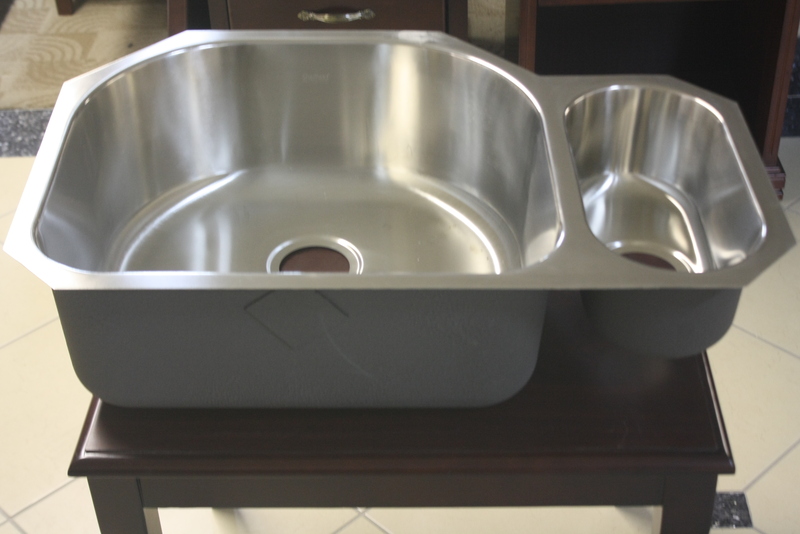 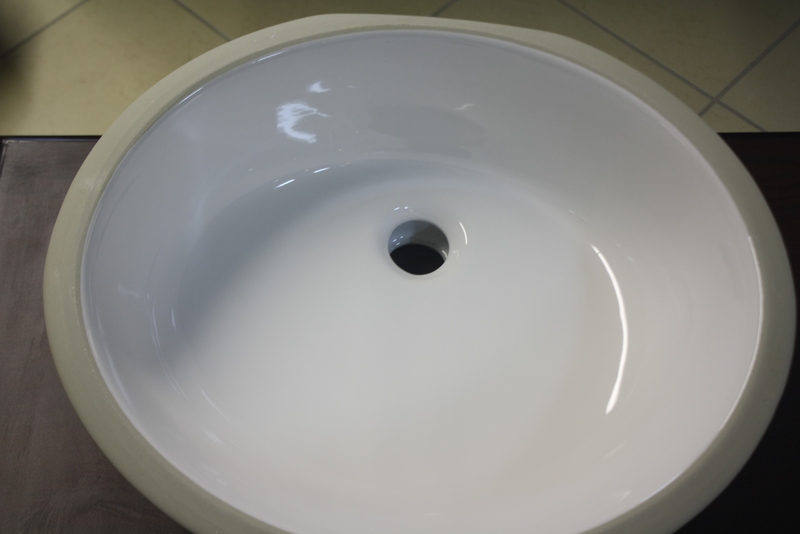 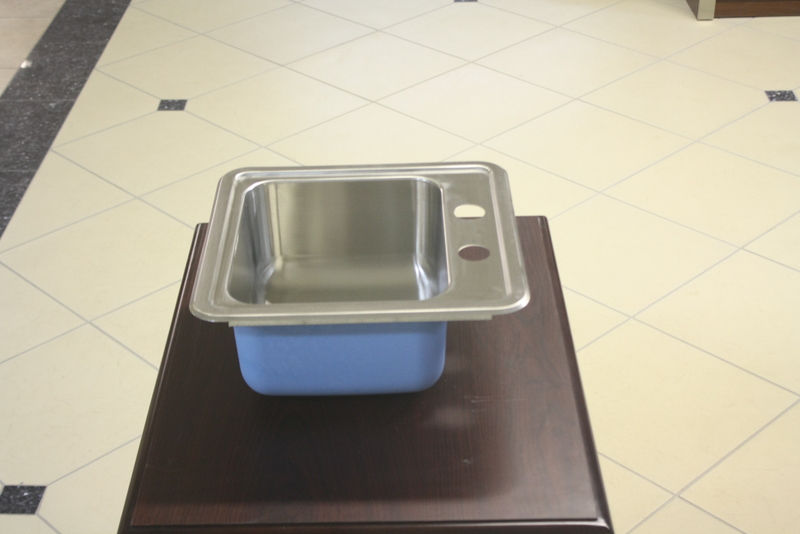 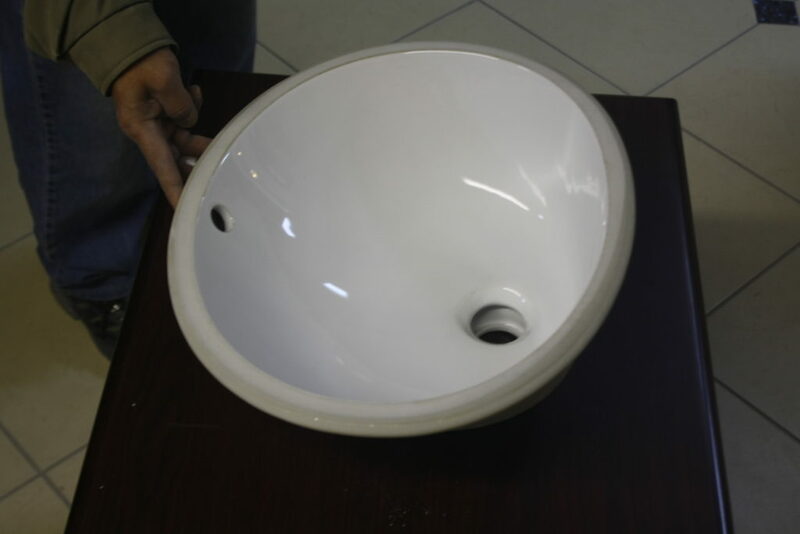 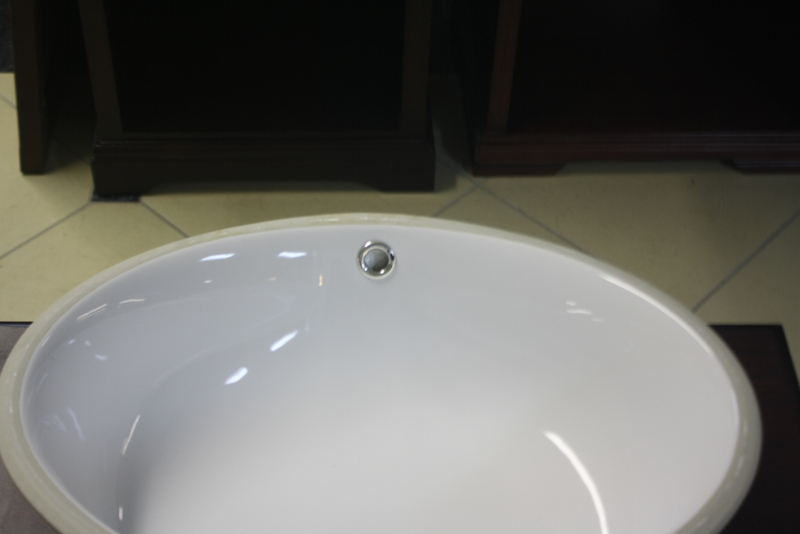 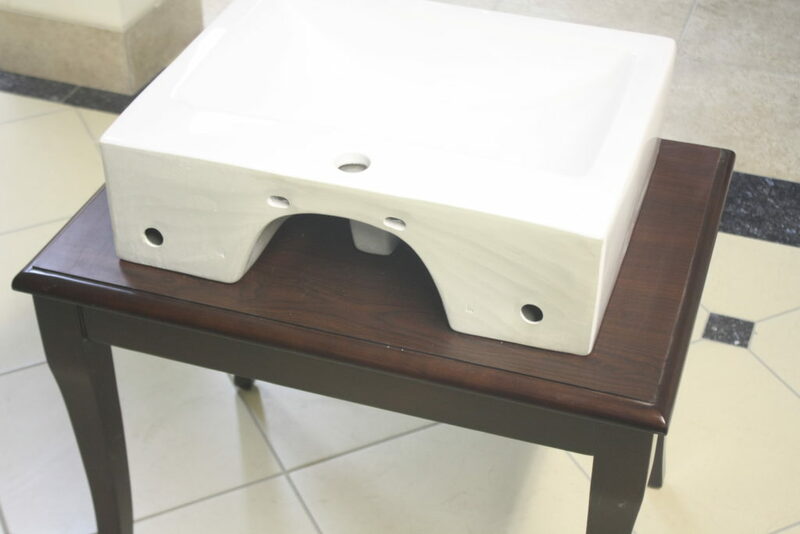 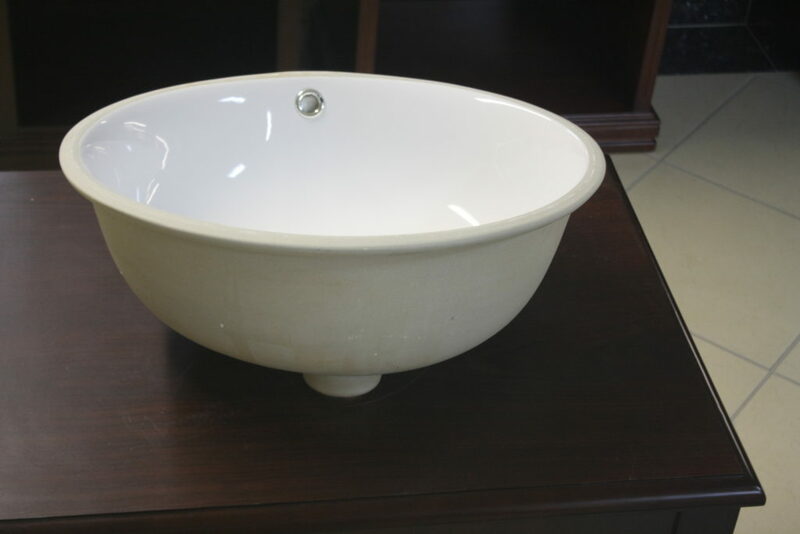 On this page you will find all the sinks that are currently part of our clearance sale. 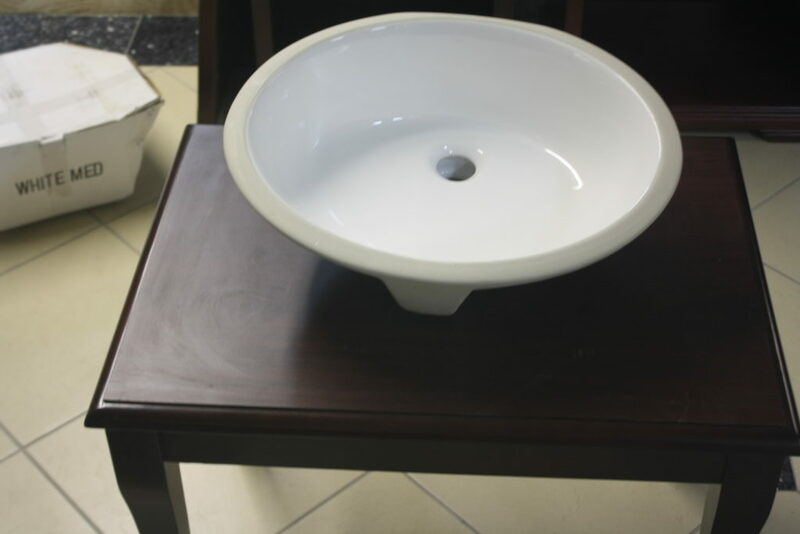 The sale includes faucets, vanities, and much more. 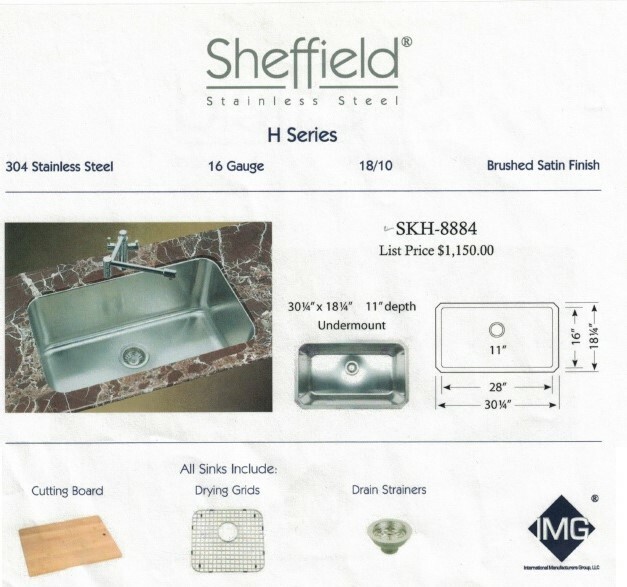 The prices given are for individual units. If you buy larger quantities, you will receive bigger discounts. 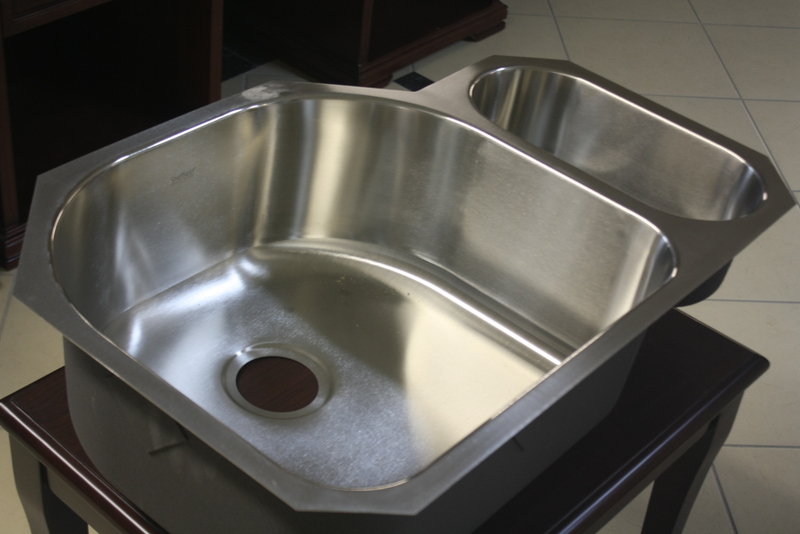 We recommend that you come into our office and showroom at 1901 Dabney Road for yourself to see everything we have to offer. 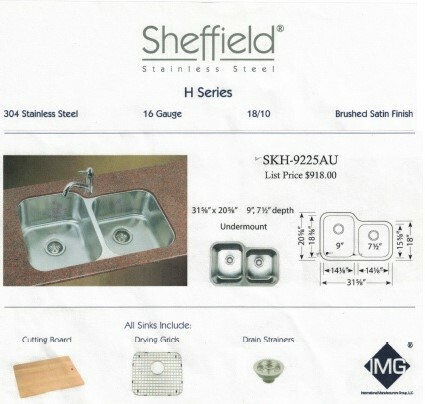 We will start with our Sheffield sinks. 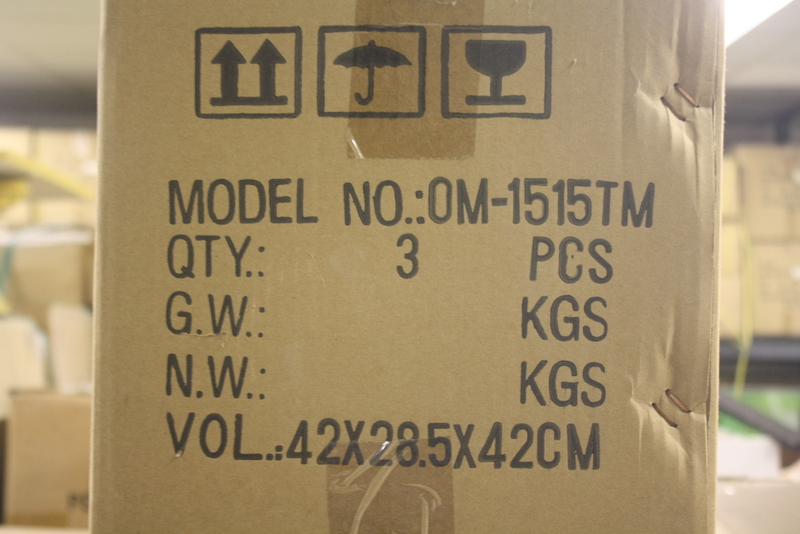 (If you are buying any of these that are still in their original box, it will include accessories. 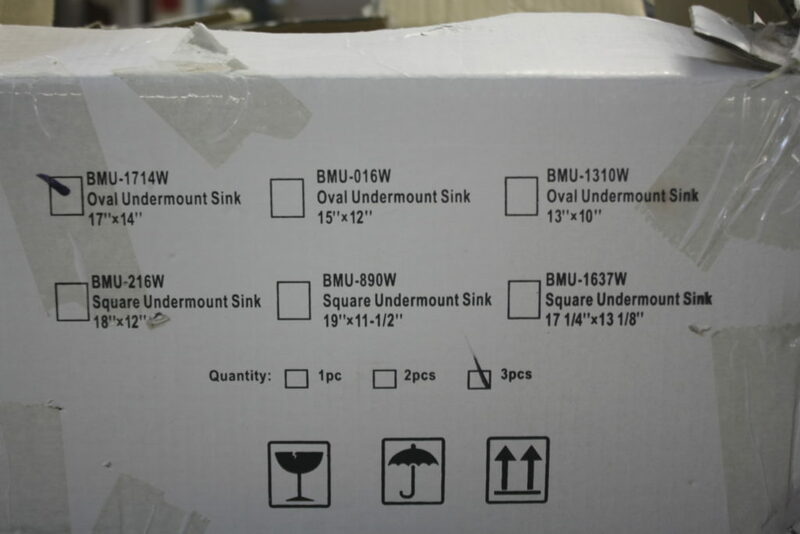 Otherwise, they will be discounted to $100 apiece). 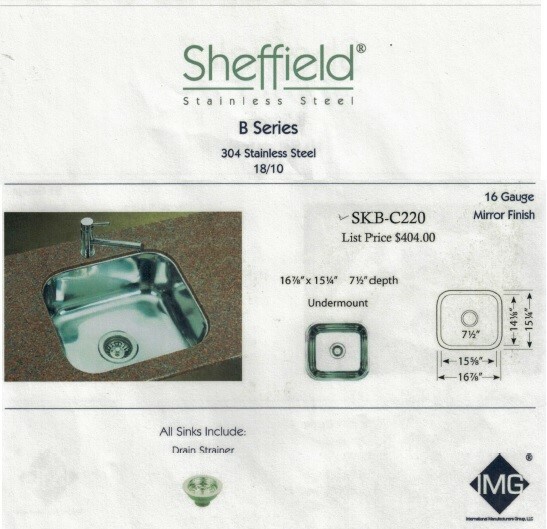 The remaining sinks are not Sheffield. They do not include any accessories. 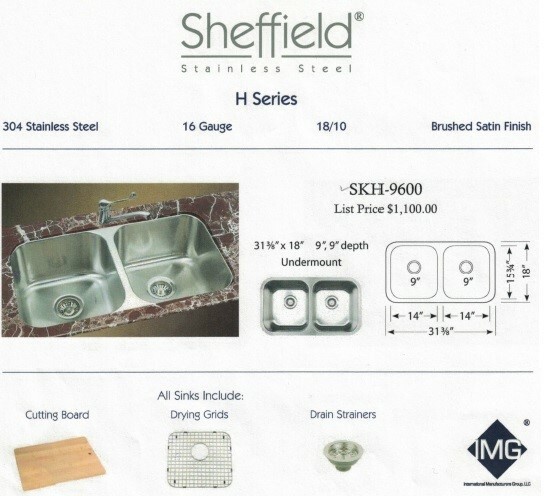 Prices are listed as is, for individual units. 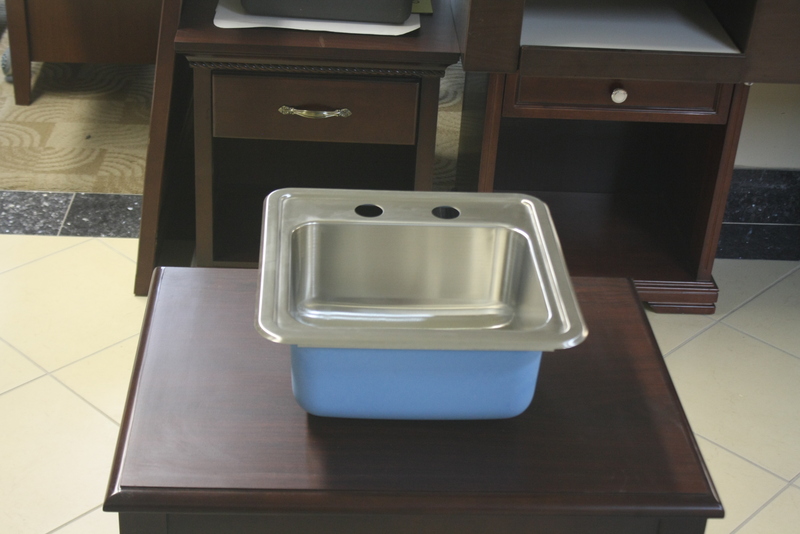 As before, larger quantities purchased will bring greater discounts.